A 29 year old soldier has secured an out of court settlement of £420,000 as a result of damage to his hearing which resulted in him having to give up his career in the army. The soldier, a Private, was on a training exercise in Kenya on the 30 October 2013 when pyrotechnics were exploded very close to him without giving him sufficient warning to put on his hearing protection. The soldier’s hearing deteriorated to such a degree that he had to be medically discharged in March 2015. The Army was a career he loved and one in which he aimed to do well in by progressing up the ranks. The soldier also developed tinnitus which is debilitating and impacted on his quality of life. Due to his hearing loss and tinnitus, he now avoids places where he is surrounded by noise and has taken more isolated work, which has meant that his earnings have significantly dropped. 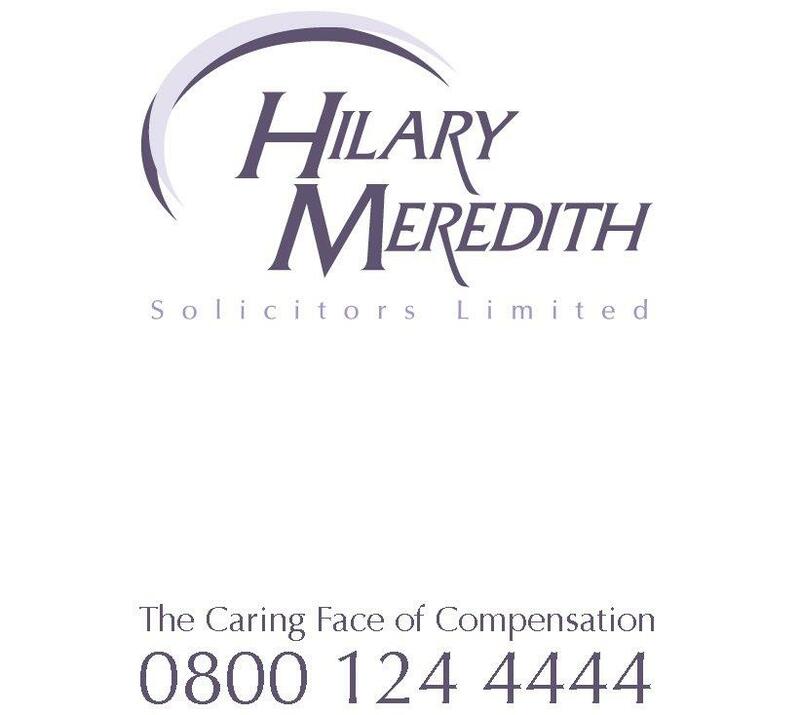 The soldier was represented by specialist military law firm Hilary Meredith Solicitors.